In engineering, another very important concept is often used. Since there is an analogy between the diffusion of heat and electrical charge, engineers often use the thermal resistance (i.e. 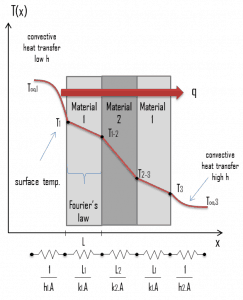 thermal resistance against heat conduction) to calculate heat transfer through materials. Thermal resistance is the reciprocal of thermal conductance. 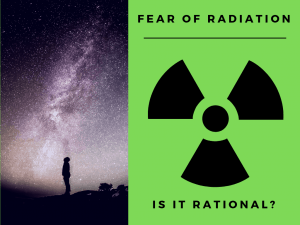 Just as an electrical resistance is associated with the conduction of electricity, a thermal resistance may be associated with the conduction of heat. 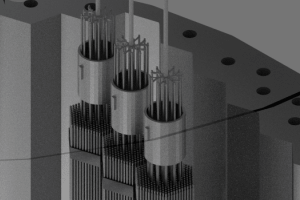 Absolute thermal resistance, Rt, which has units of [K/W]. 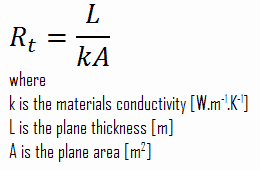 Absolute thermal resistance is a property of a particular component, which has defined geometry (thickness – L, area – A and shape). For example, a characteristic of a defined heat exchanger. Only a temperature difference is needed to solve for heat transferred. Specific thermal resistance or specific thermal resistivity, Rλ, which has units of [(K·m)/W]. 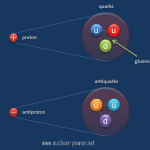 Specific thermal is a material constant. 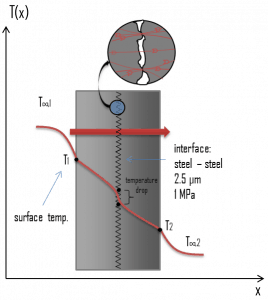 Material thickness and a temperature difference is required to solve for heat transferred. R-value. R-value (thermal insulance factor) is a measure of thermal resistance. The higher the R-value, the greater the insulating effectiveness. Thermal insulance has the units [(m2.K)/W] in SI units or [(ft2·°F·hr)/Btu] in imperial units. It is the thermal resistance of unit area of a material. The R-value depends on the type of insulation, its thickness, and its density. An area and a temperature difference is required to solve for heat transferred. where Re = L/σeA is the electric resistance and V1 – V2 is the voltage difference across the resistance (σe is the electrical conductivity). The analogy between both equations is obvious. The rate of heat transfer through a layer corresponds to the electric current, the thermal resistance corresponds to electrical resistance, and the temperature difference corresponds to voltage difference across the layer. 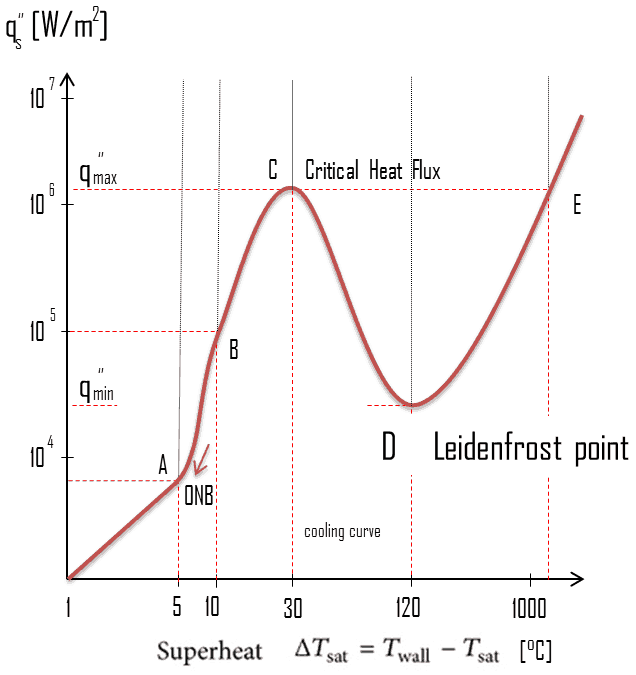 The temperature difference is the potential or driving function for the heat flow, resulting in the Fourier equation being written in a form similar to Ohm’s Law of Electrical Circuit Theory. 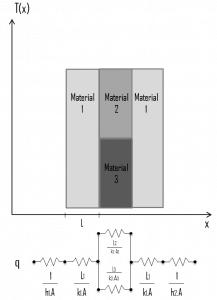 Circuit representations provide a useful tool for both conceptualizing and quantifying heat transfer problems. This analogy can be used also for the thermal resistance of the surface against heat convection. 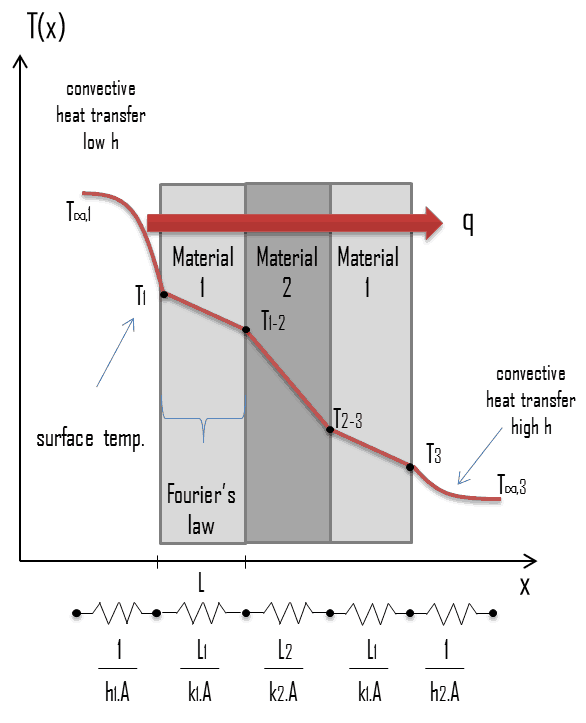 Note that when the convection heat transfer coefficient is very large (h → infinity), the convection resistance becomes zero and the surface temperature approaches the bulk temperature. This situation is approached in practice at surfaces where intensive boiling and condensation occur. The heat transfer through the composite wall can be calculated from these resistances. The rate of steady heat transfer between two surfaces is equal to the temperature difference divided by the total thermal resistance between those two surfaces. 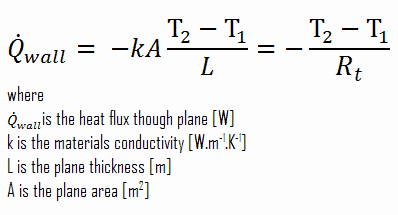 The equivalent thermal circuit for the plane wall with convection surface conditions is shown in the figure. In thermal engineering, the thermal contact conductance [W/m2.K] or thermal contact resistance [m2.K/W] represents the heat conduction between two solid bodies. When components are bolted or otherwise pressed together, a knowledge of the thermal performance of such joints are also needed. In these composite systems, the temperature drop across the interface between materials may be appreciable. This temperature drop is characterized by the thermal contact conductance coefficient, hc, which is a property indicating the thermal conductivity, or ability to conduct heat, between two bodies in contact. While extensive databases exist on the thermal properties of bulk materials, similar databases for pressed contacts do not. The inverse of this property is termed thermal contact resistance. 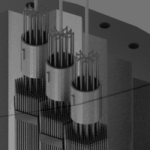 The contact resistance depends on the surface roughness to a great extent. The pressure holding the two surfaces together also influences the contact resistance. 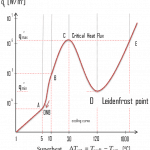 Thermal contact resistance is observed to decrease with decreasing surface roughness and increasing interface pressure. This is attributed to the fact that the contact surface between the bodies grows as the contact pressure grows. When two such surfaces are pressed against each other, the peaks will form good material contact but the valleys will form voids filled with air. These voids filled with air act as insulation because of the low thermal conductivity of air. The limited number and size of the contact spots results in an actual contact area which is significantly smaller than the apparent contact area. 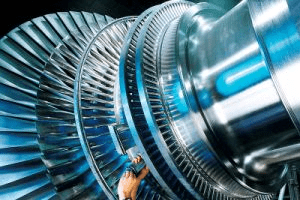 In case of metallic composite material, which is placed in a vacuum, thermal conduction through the contact spots is the primary mode of heat transfer, and the contact resistance is generally greater than when the composite material is in the presence of air or other fluid. 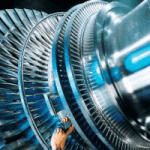 Moreover, thermal contact resistance is significant and may dominate for good heat conductors such as metals but can be neglected for poor heat conductors such as insulators. The thermal contact resistance can be minimized by applying a thermally conducting liquid called a thermal grease such as CPU grease on the surfaces before they are pressed against each other. The main role of thermal grease is to eliminate air gaps or spaces (which act as thermal insulator) from the interface area so as to maximize heat transfer. The thermal conductivity of the interstitial material and its pressure are the two properties governing its influence on contact conductance. 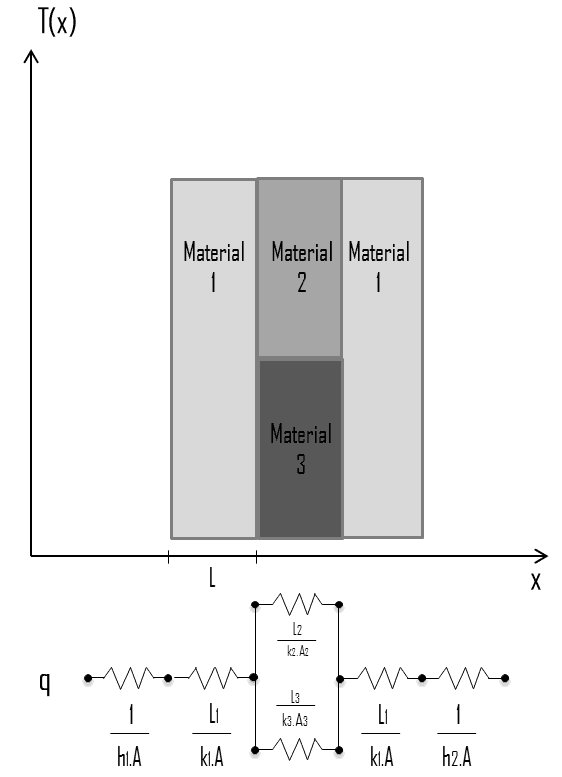 Special Reference: Madhusudana, Chakravarti V., Thermal Contact Conductance. Springer International Publishing, 2014. ISBN: 978-3-319-01276-6.